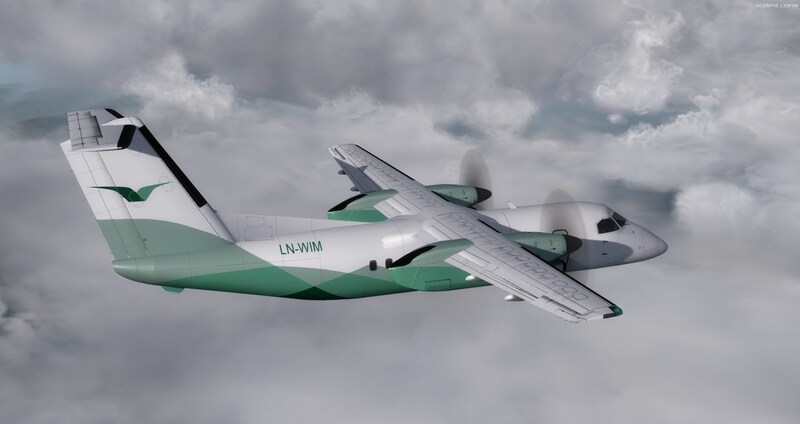 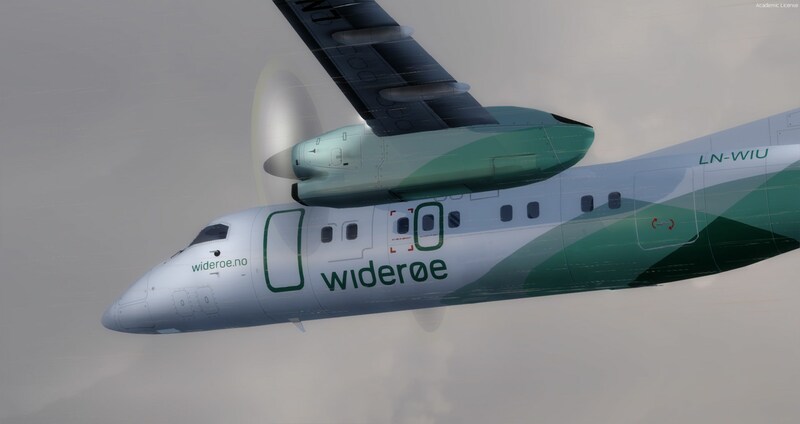 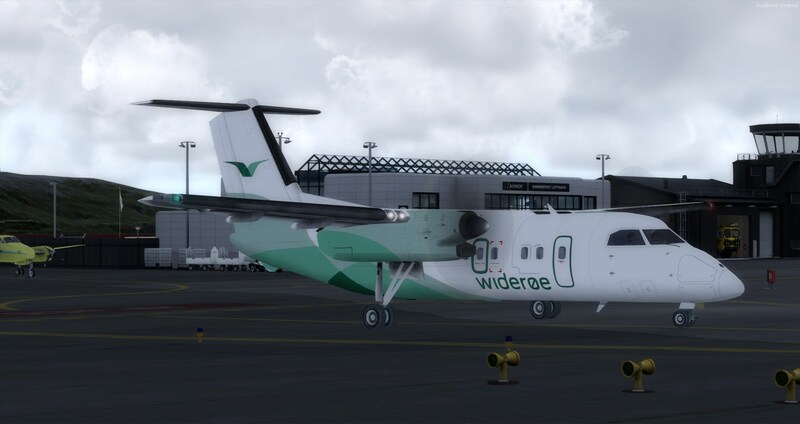 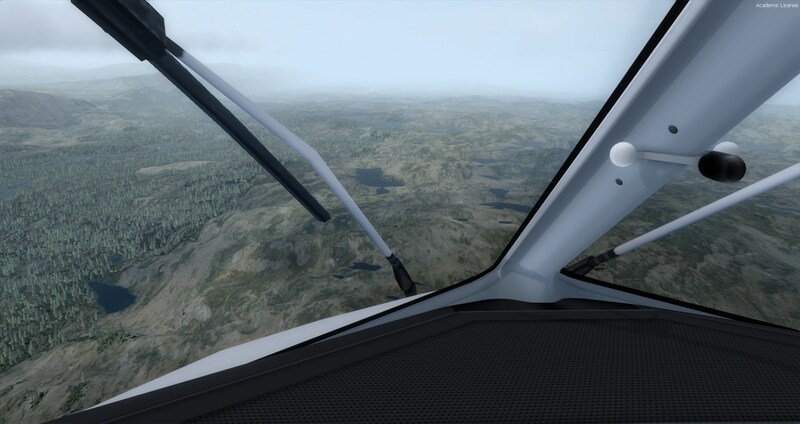 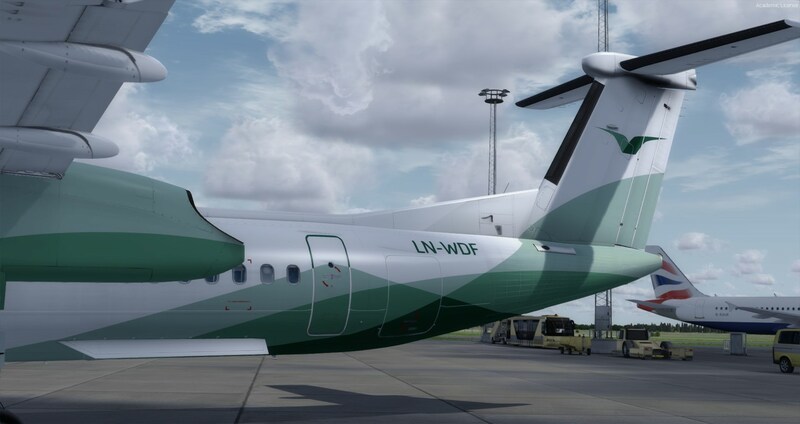 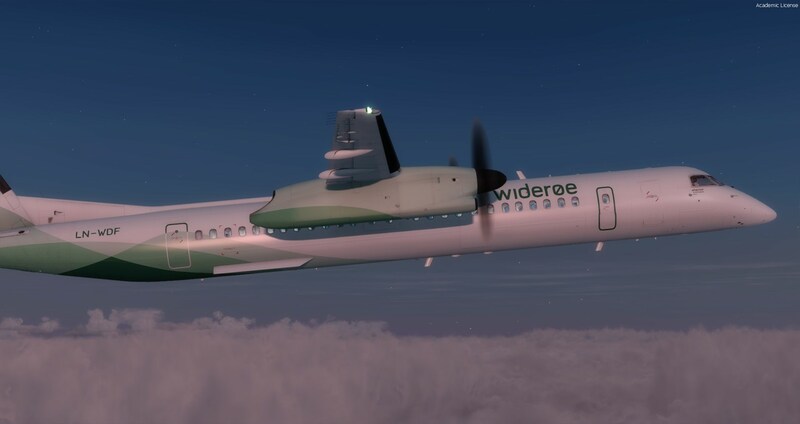 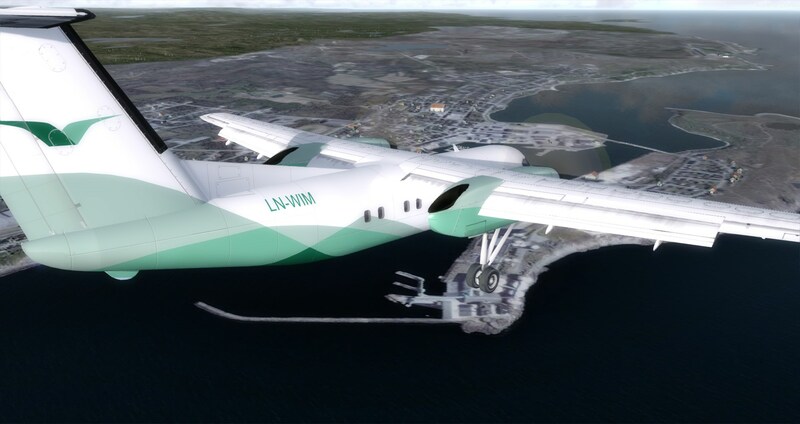 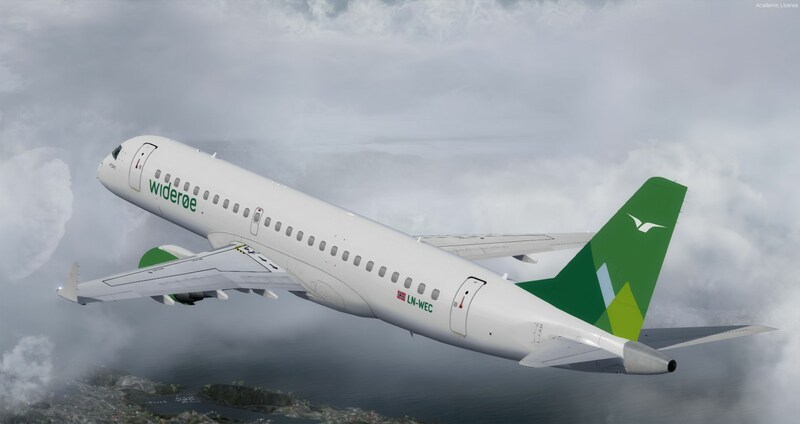 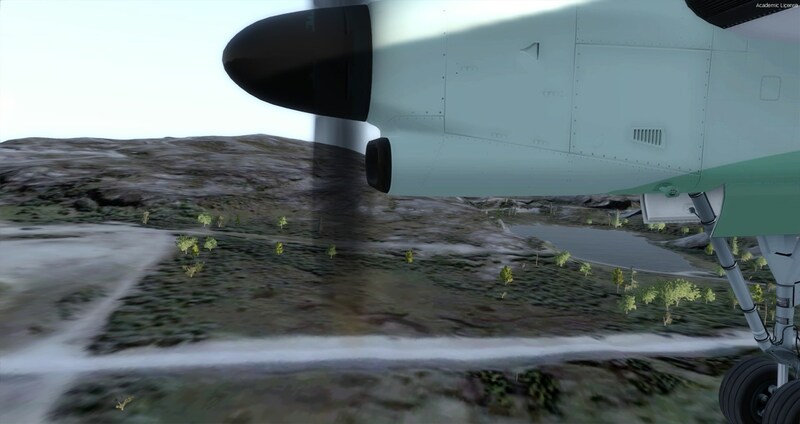 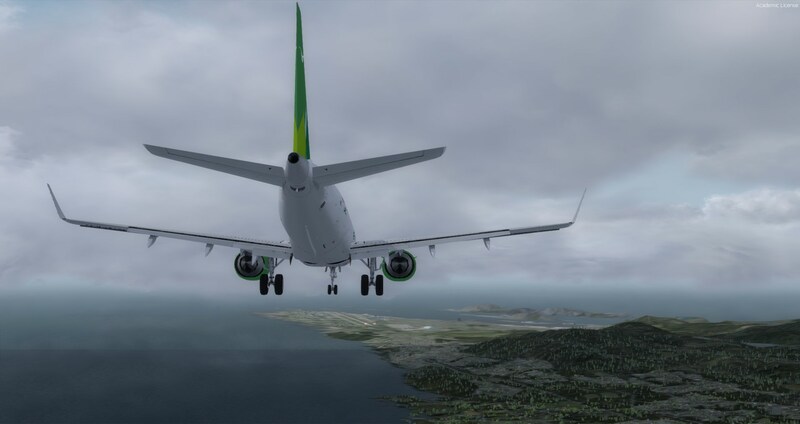 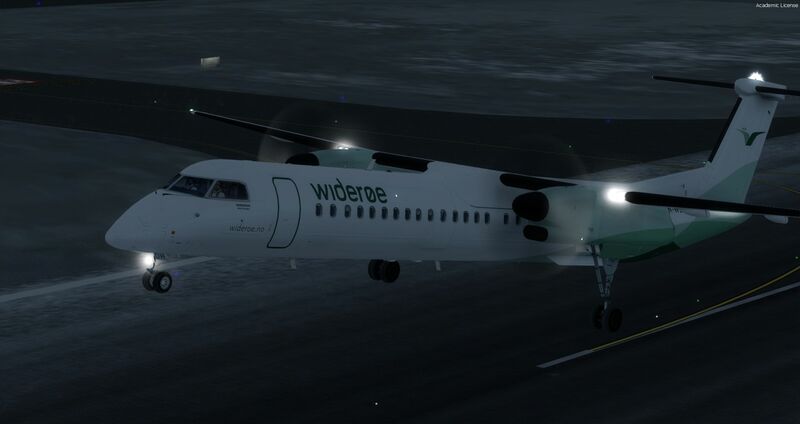 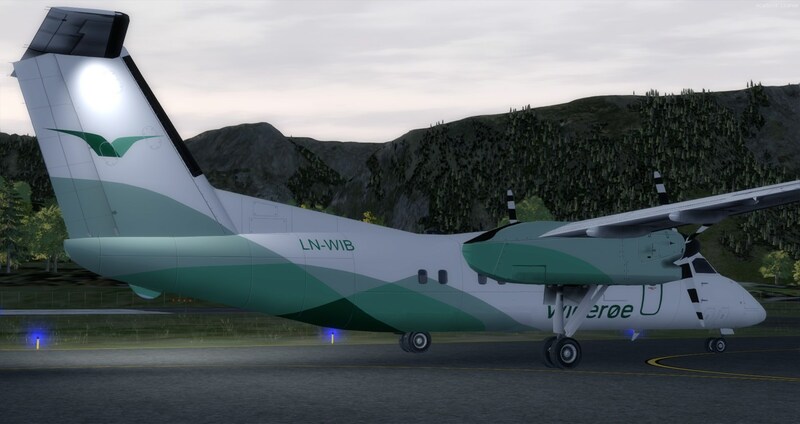 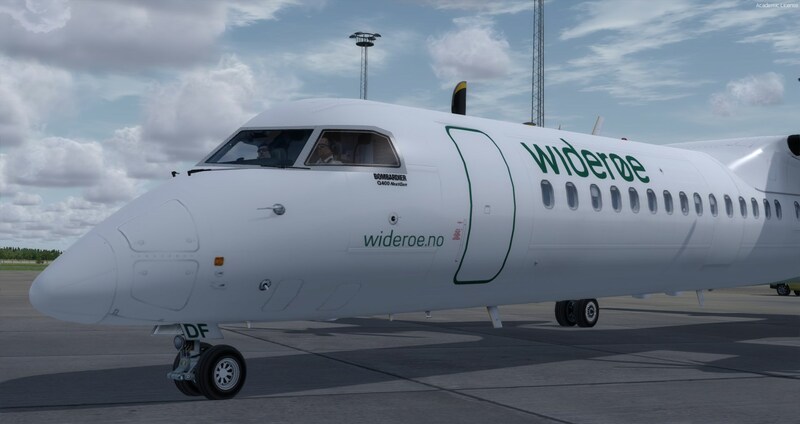 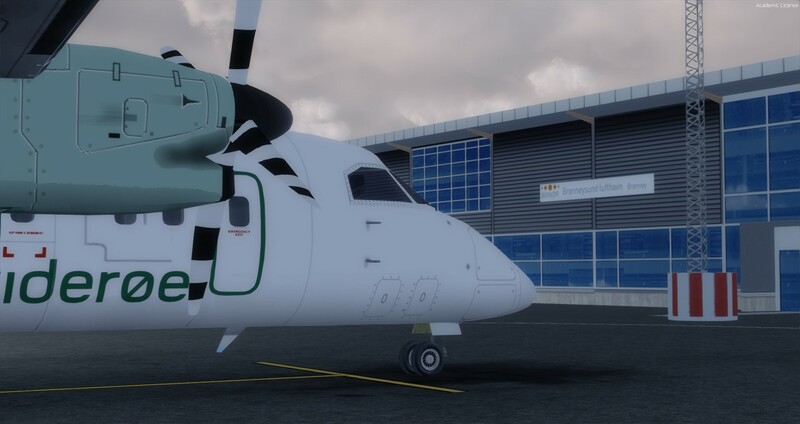 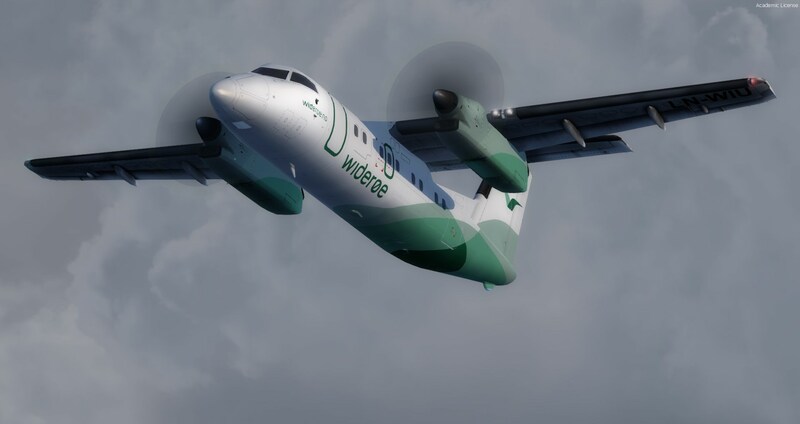 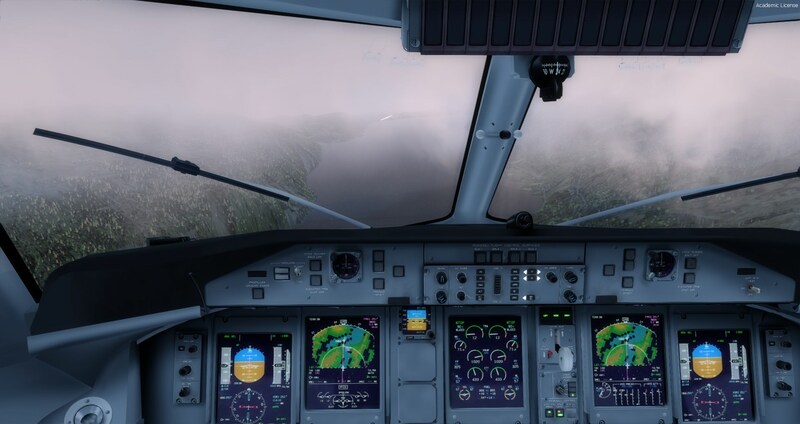 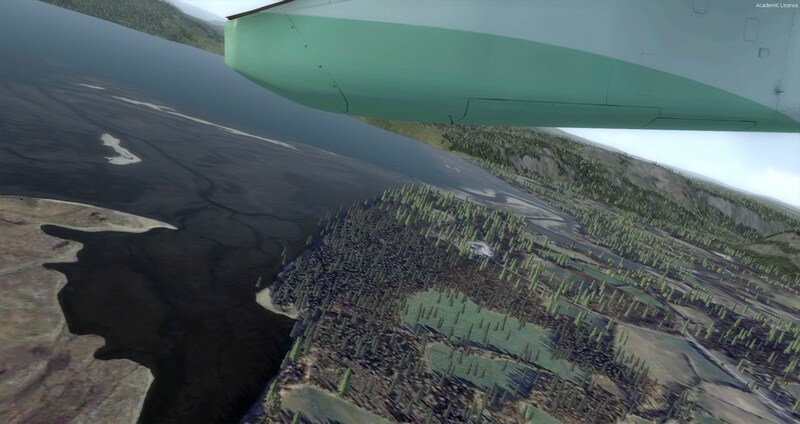 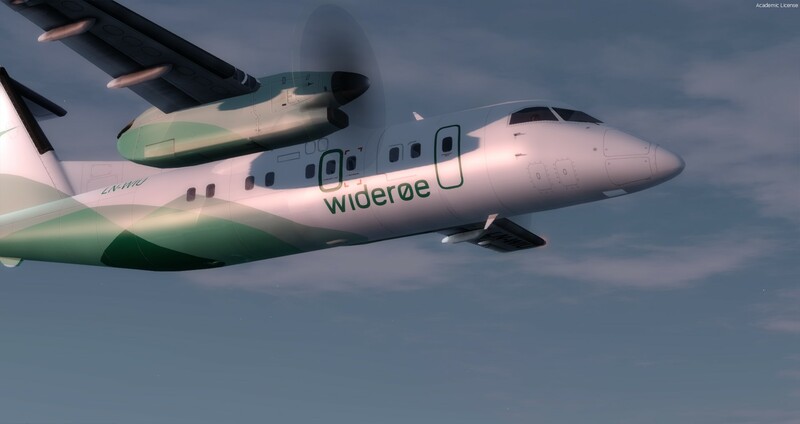 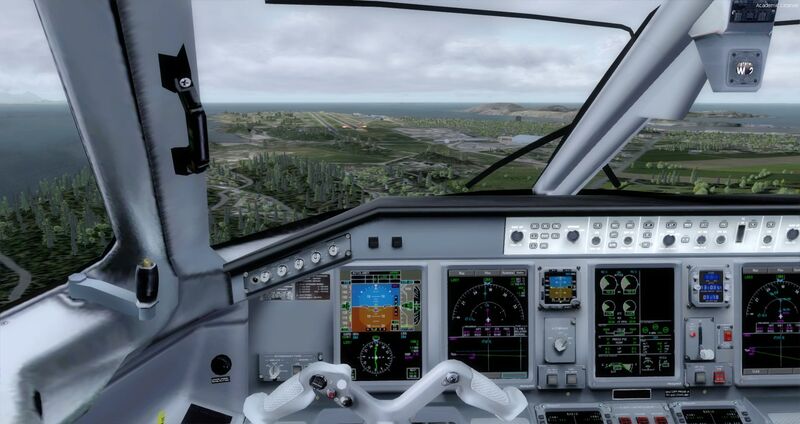 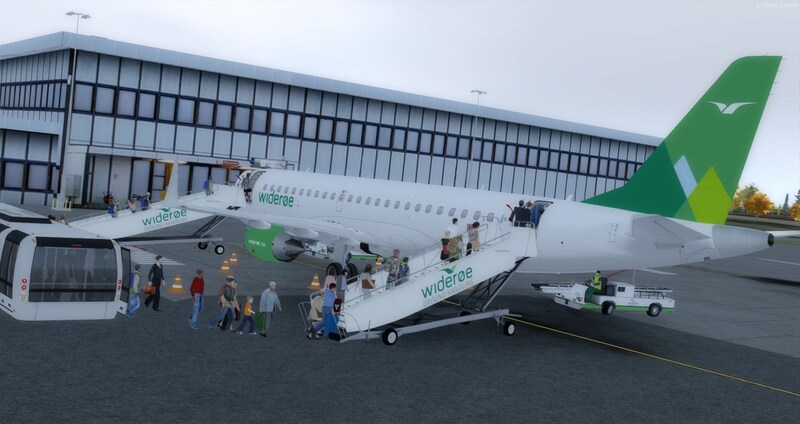 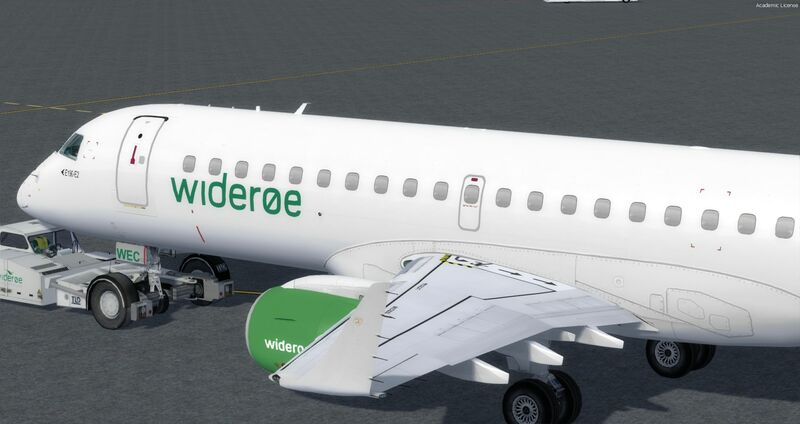 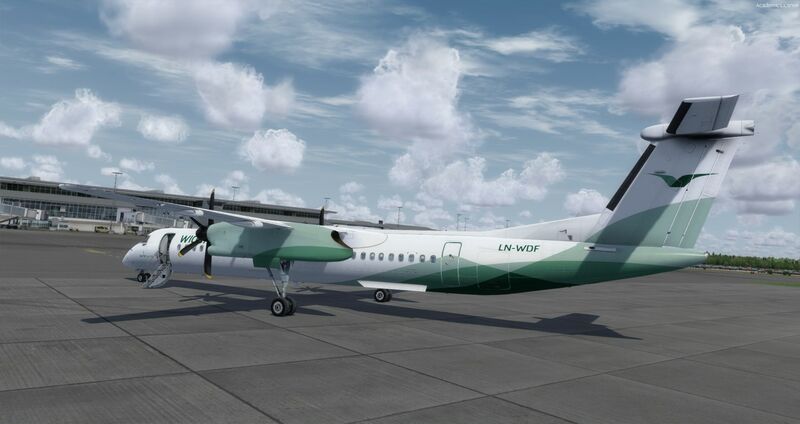 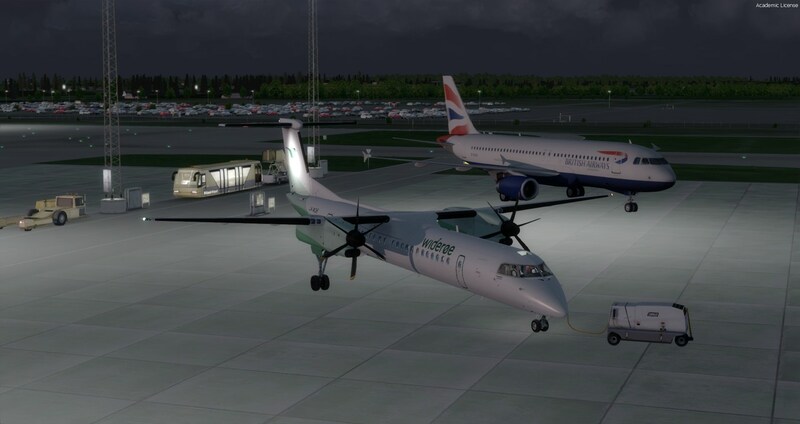 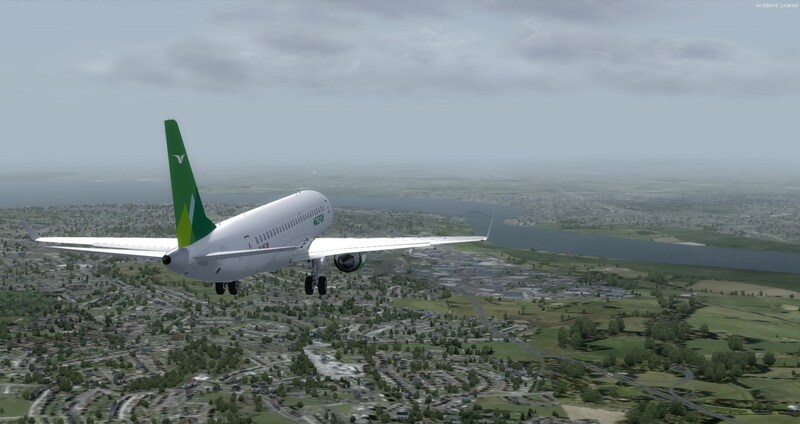 Here are some screenshots that i have from Widerøe flights while i have flown on P3D v4.3. 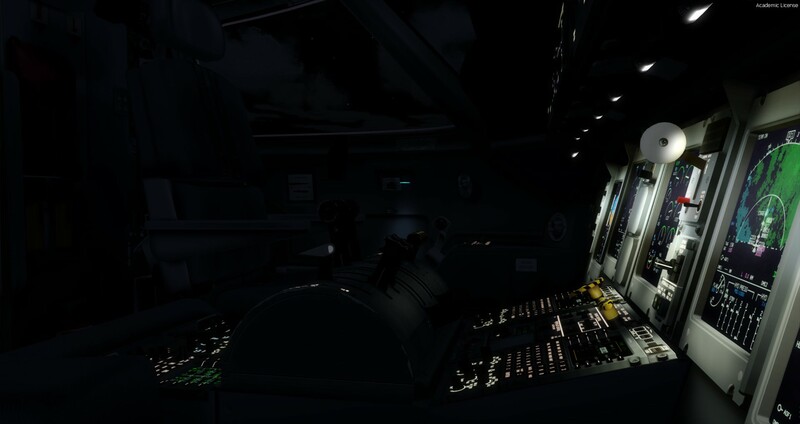 Most of these screenshots have been posted over time in our discord, which is a much better platform (in my opinion) to share your screenshots! 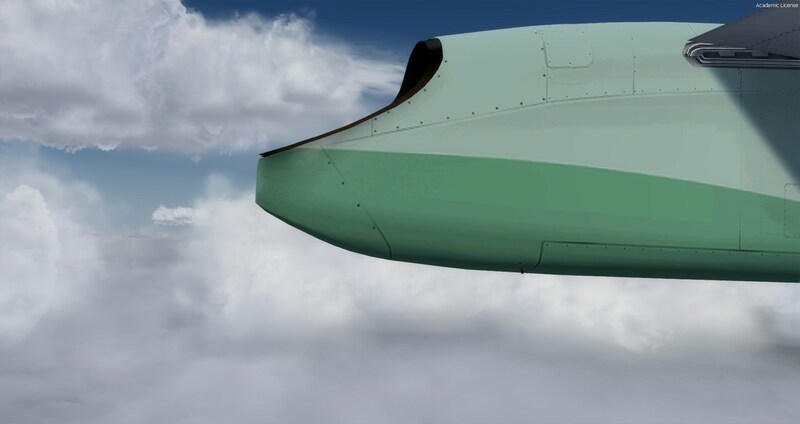 Link under the social media tab on our website. 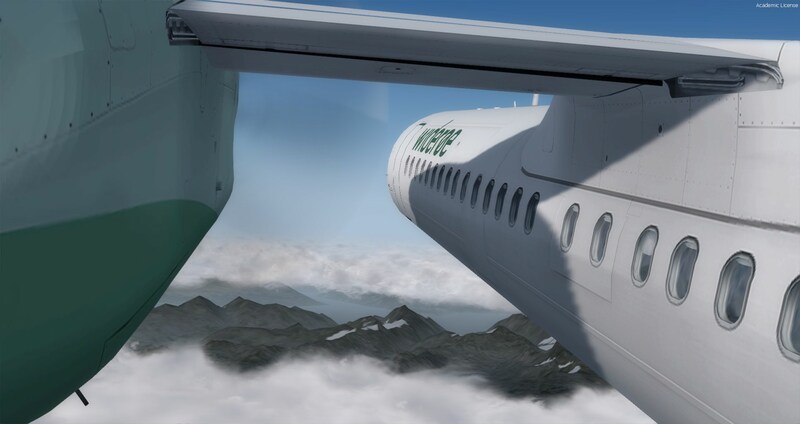 And lastly some preview of the unfinished 4K livery for the Majestic Q400. 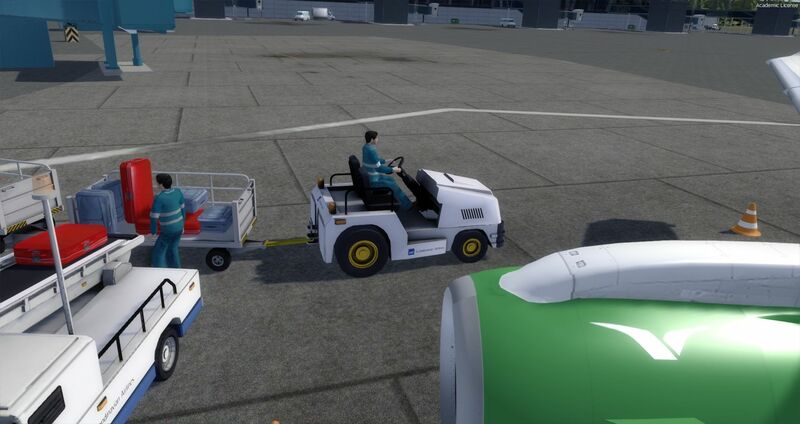 I havent made any progress since these screenshots were taken in August. 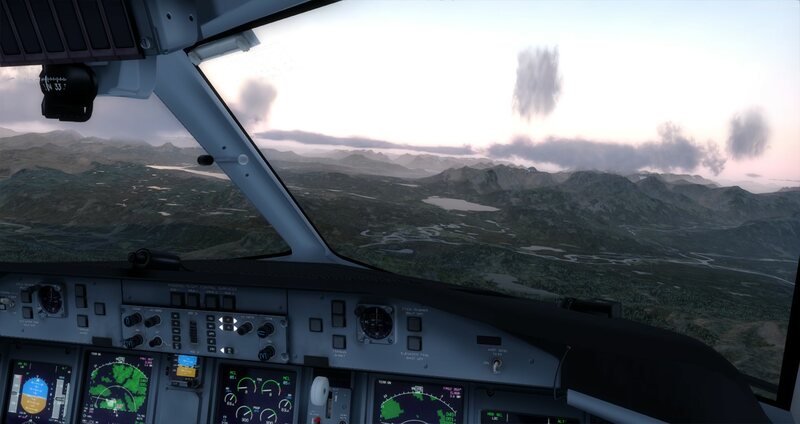 Beautiful planes and beautiful scenery.